A 7' x 14' sewer repair in Evanston, IL was needed in the height of winter in 2009. 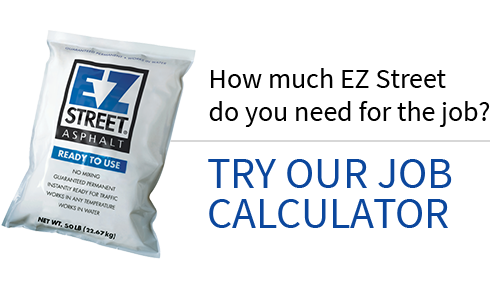 EZ Street cold asphalt was used because it could be applied during the cold winter weather and directly into the wet and muddy wintry mix. Also, the workability of the product in the winter is very good. 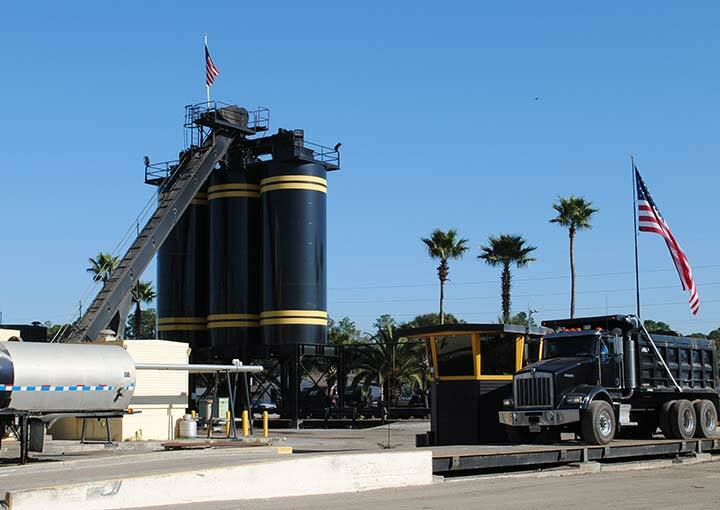 The cold asphalt material could be raked in a similar manner to hot mix. The application was completed in January of 2009 at 922 Asbury Ave in Evanston, IL. Since then, the site has been visited several times. In the fall of 2009, it was noted by Don Cornelius of Evanston that, "Well, the product worked the way you said. It held up real well. It didn't push out in the summertime..." The site was visited again nearly three years after the original installation in October of 2011. It was again noted that the EZ Street patch was holding up better than surrounding pavement from the summer before.